NEW PRODUCT! 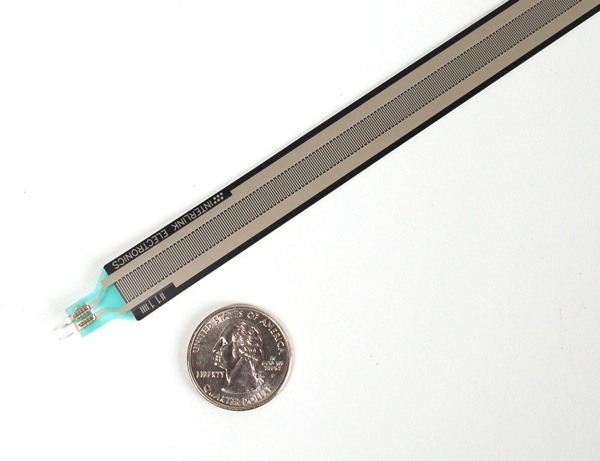 Extra-long force-sensitive resistor (FSR) « Adafruit Industries – Makers, hackers, artists, designers and engineers! NEW PRODUCT! Extra-long force-sensitive resistor (FSR)! FSRs are sensors that allow you to detect physical pressure, squeezing and weight. They are simple to use and low cost. 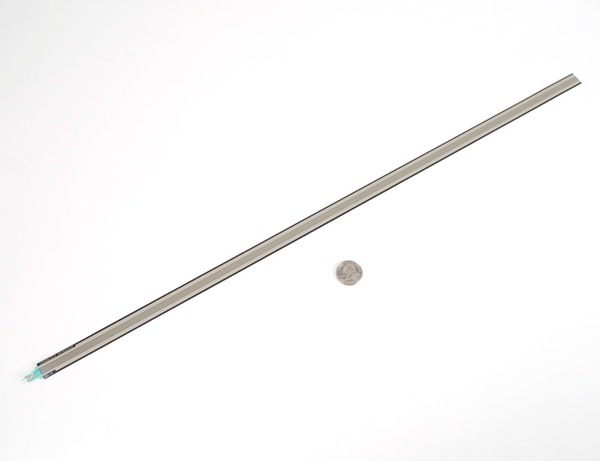 This sensor is a Interlink model 408 FSR with a massive 1/4-inch x 24-inch sensing region. You can press anywhere along the strip and the pressure will be recognized. 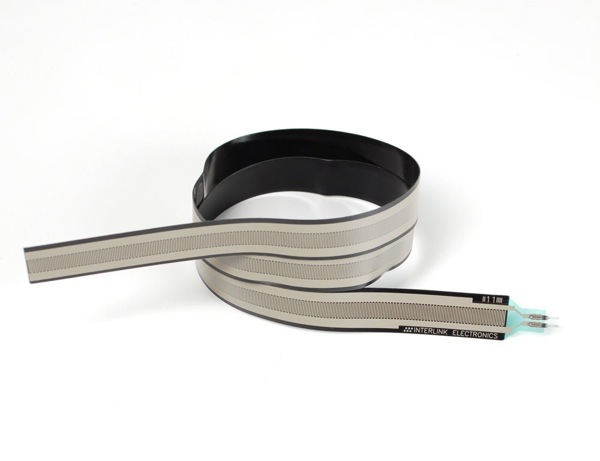 Note that this sensor can’t detect where on the strip you pressed (for that, check out our ribbon soft pots).